Cole & Lambert pride themselves on being an authorized Putzmeister dealer for all of Southern New Jersey, Southern Pennsylvania, Delaware, Maryland, Virginia and West Virginia. 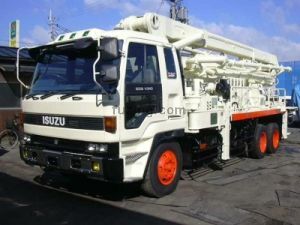 They undertake sales and repairs of Putzmeister truck mounted boom pumps, trailer pumps, mortar machines and telebelts. The Putzmeister brand is highly recognizable around the world. For Cole & Lambert, supplying Putzmeister is a no-brainer. Here’s why. Strong Track Record. Putzmeister has been successfully in business since 1958. 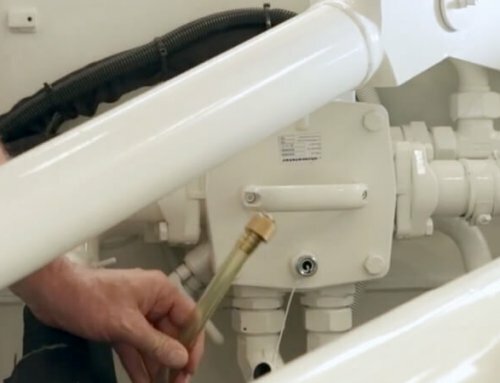 For over five decades they’ve led the world in supplying products, such as placing booms to water technology equipment. Strong Relationship with North America. Established by Karl Schlecht, Putzmeister started extending their reach throughout Germany and Europe in the 1960s and 1970s. In 1982, after having had links with America since the 1970s, Putzmeister entered the North American market in a big way. Reputation. The Putzmeister name is strongly associated with quality. 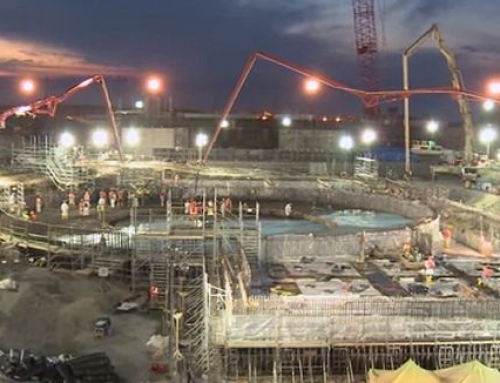 The strength, exceptional performance and reliability of their equipment is second to none. 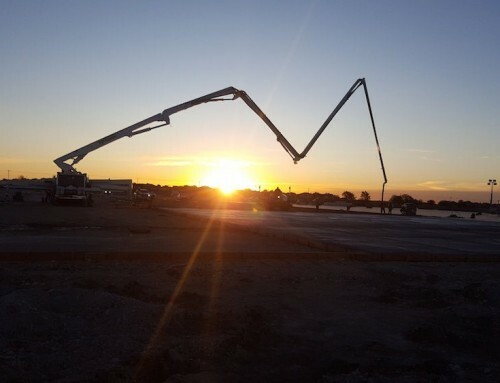 They stand above the rest in terms of superior concrete and material placing equipment for the construction industry. Pioneers. Putzmeister has always been a leader in their industry. With up-to-date, innovative equipment, the company has made a reputable name for itself. Efficient Products. One of Putzmeister’s objectives is to increase productivity via efficient and reliable products – and they achieve it. Good Fit with Cole & Lambert. We base our reputation on honesty and integrity, only selling the highest quality concrete construction equipment and concrete pump trucks. We only supply the best so our reputation is also top of the line, just like Putzmeister’s. 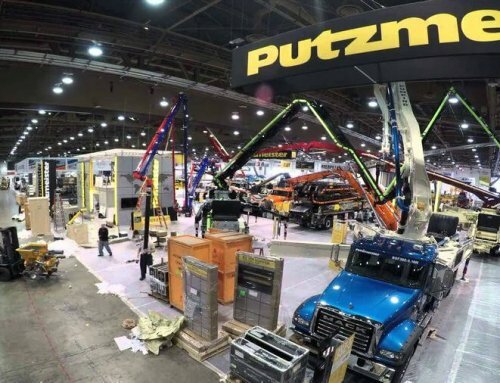 Putzmeister pump trucks and related equipment offer peace-of-mind. 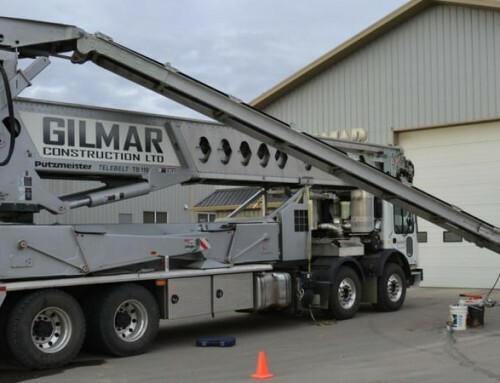 Their reputation and track record is second to none within their industry – the concrete and material placing equipment for the construction sector. Cole & Lambert only supply the best quality products and service. For superior equipment, with experienced service, you can’t go past Cole & Lambert and the Putzmeister name.